This comes after the sultan issued a royal rebuke to Salahuddin for allegedly giving a ceramah at Masjid Kolam Air. "I obey (the sultan's decree) and this is the best opportunity for me to explain everything to His Majesty. 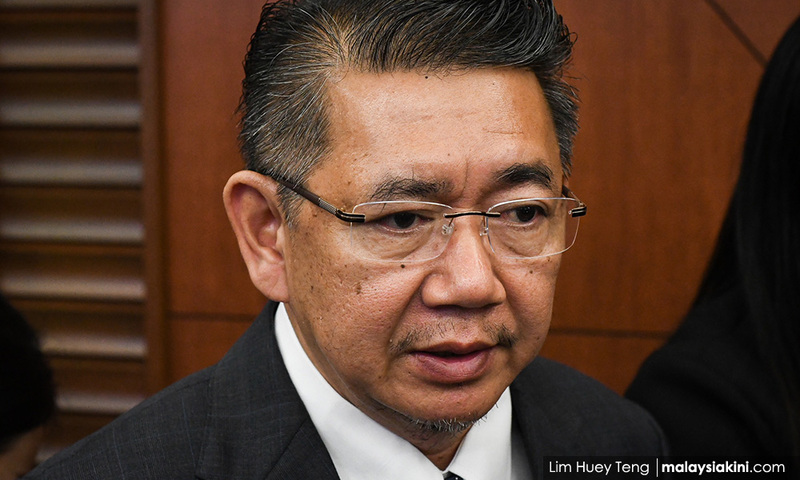 "I am still waiting to see when I can have an audience with His Majesty and after that I will have a press conference to issue a further statement," the minister was quoted as saying by Berita Harian. Earlier today, Sultan Ibrahim called on Salahuddin to submit a written apology and pledge not to repeat his mistake. This came after a video of Salahuddin speaking in the mosque spread on social media yesterday. Prior to the rebuke, Salahuddin had denied making a political speech in the mosque, explaining that he was invited to give a sermon in which he urged the people to be good to one another.